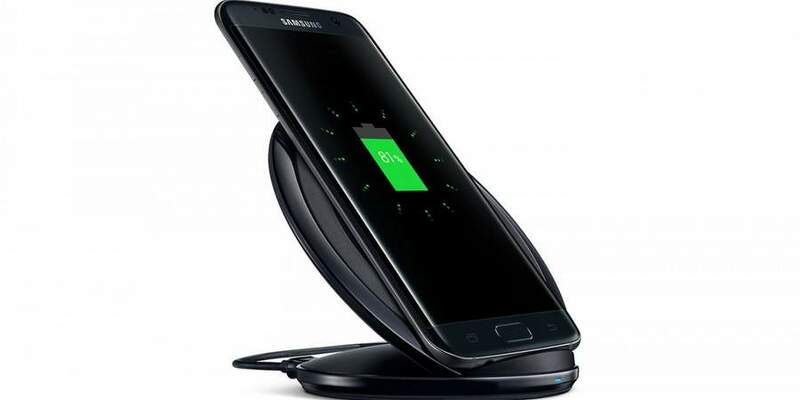 Home Tips and Tricks Galaxy S7 Not Charging – How to Fix It? 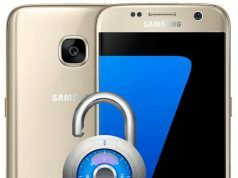 Galaxy S7 Not Charging – How to Fix It? In this article, we are going to show you how you can fix your Galaxy S7 if it is not charging. It’s been more than a year since the debut of the Galaxy S7 yet it is still considered a premium phone. This water-resistant handset features fast wireless charging, high-performance camera, and expandable memory. Despite these key features, the Galaxy S7 is far from being perfect. One common complaint about this phone is that there are times that the S7 doesn’t charge at all. This can be a very serious problem for any Samsung S7 owner. Imagine your S7’s battery down to 10 percent only to realize that it doesn’t charge. What should you do? Fortunately for you, there are different ways to address this common issue affecting the S7. If the Samsung S7 doesn’t charge for any apparent reason, there’s a good chance that this is caused by a system failure. You can try this solution especially if the phone is responsive. Press the power key and see if the phone responds. If it doesn’t, then you should reboot the S7. You can reboot the device by pressing and holding the Volume Down and Power keys simultaneously. Wait for 7 to 10 seconds. The phone should boot up normally if it still has enough battery left. The S7 should charge normally after rebooting it. Let’s say that the phone still won’t charge after it was rebooted. What should you do next? Check the charger as it may be the cause of the problem. Start by inspecting the port on the charger. Does it have dirt or lint that obstructs the cable? You can also check that there is no bent pin on the port of the charger. This can be straightened with the use of a toothpick or even a pair of tweezers. You should also look for any bent pin on the cable. It would be difficult to straighten out bent pins in the cable so you might as well buy a new USB cable instead. You may also try wireless charging to check if the S7 takes in current through this option. If the device successfully charges through this medium, then the is due to the USB port of the device. Another trick that you may try is to hold the S7 at different angles while you plug in its charger to a wall outlet. After plugging in the charging cable, you should move the S7 at different angles. You can hold it to your right or move it upside down. Did the phone start charging? If so, then there is a problem with the port. Unfortunately, you’ll have to bring the phone to a repair shop to fix the problem. If any of these tricks still won’t work, then you might have to see a technician. Don’t try to fix the battery by opening it as it would void the warranty. The Samsung Galaxy S7 is water-resistant but not waterproof. This means that it is still possible for water to get into it. If your S7 suddenly stopped charging, you must check if it is due to the phone getting wet. Perhaps you dropped it in the pool? If this is the case, don’t try to troubleshoot at all. Turn off the device and bring it to a repair shop. Let a technician check it for you. In this scenario, the S7 is connected but it intermittently connects and disconnects. This usually happens when the phone is moved or touched. This normally indicates a problem with the receptors of the phone and cable. A quick fix is to hold the phone at a certain angle. You should also ensure that the cable is properly plugged into the charger. The Samsung Galaxy S7 has a fast-charging function. With this feature, it would only take an hour or two for the S7 to be fully charged. If it takes more than 3 hours to charge the phone, then this can be a cause of concern. One reason why the phone is charging very slowly is because there are lots of apps running in the background. You can try to close down these apps first before charging. You can also turn off the phone before charging it. 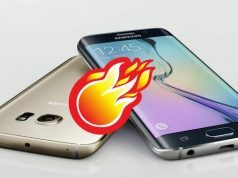 It is also possible that the Galaxy S7 is charging slowly because it is heating up. This can be solved by turning off the screen or turning off the phone itself. Another common charging issue with the S7 is that the battery drains instead of charging. It’s similar to the slow charging issue, although the difference is that the device does not charge at all. Again, the usual culprit of this issue is having too many apps running in the background. Turning off the phone while charging or booting it in safe mode are two ways to address this issue. As mentioned earlier, the Samsung Galaxy S7 features fast charging. If this feature isn’t working, the quickest way to fix it is to check if it is enabled. There’s a toggle switch on the Galaxy 7 that lets users turn off the fast charging feature. It’s possible that you have turned off the said feature. Think twice about buying cheap third-party chargers for your S7. Many of these chargers can turn even the most advanced smartphones like the Samsung Galaxy S7 into a toast. The Samsung Galaxy S7 has its share of charging-related issues. Knowing the probable reasons behind these issues, like a bent pin on the charger or port, can give you an idea how to fix a Galaxy S7 that’s not charging.